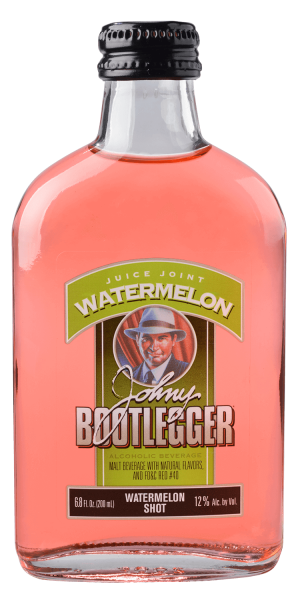 Imagine the most refreshing fruit on the planet perfected with a spell of Johny. Our newest flavor redefines chemistry! Ok, stop imagining. Juice Joint Watermelon is served. Find Juice Joint Watermelon near you!